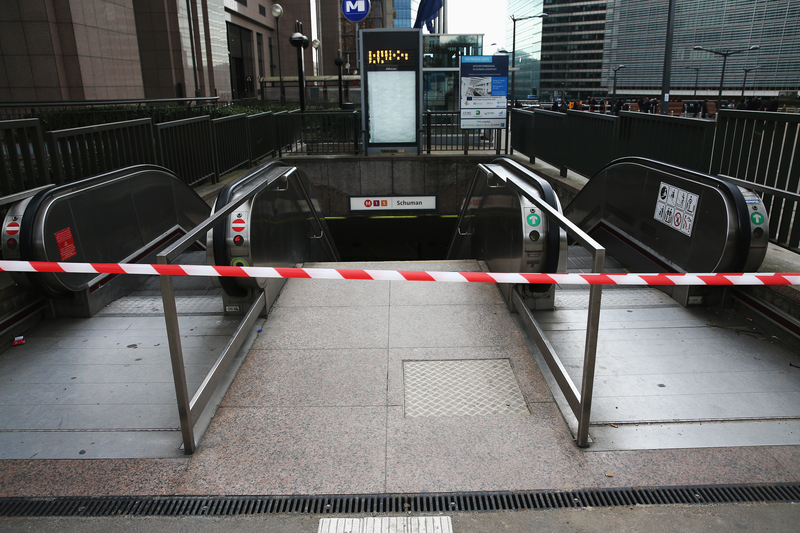 On Tuesday, in an announcement via its news service Amaq, the Islamic State claimed responsibility for the Brussels attacks. Tuesday morning had seen a coordinated series of attacks in the Belgian capital, wounding hundreds and leaving at least 30 people dead. Less than seven hours later, ISIS announced that it was behind the attacks, just as it had with the November Paris attacks. Observers had already been drawing parallels between the two sets of attacks, and speculating on whether they were connected. Via Amaq, ISIS said it had carried out "a series of bombings with explosive belts and devices." Its statement said that it took into account that Belgium is part of the international coalition that seeks to carry out strikes on the Islamic State. Although the United States and other international intelligence agencies haven't confirmed that ISIS is behind the attack, the news will surely deepen the misplaced anti-Islamic sentiment that has rippled throughout the Western world before, during, and after the Paris attacks. It will also likely inspire presidential candidates like Donald Trump to call on Congress to tighten immigration policies.